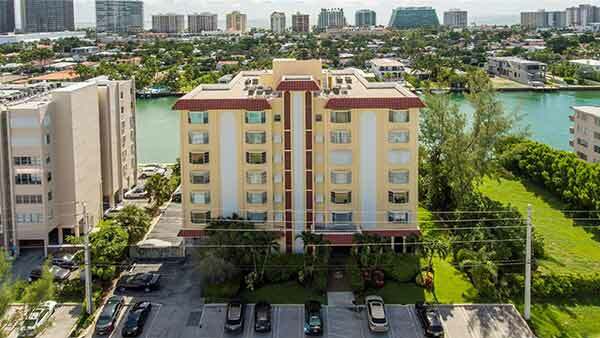 Built in 1989, Marbella Condo is a 88 unit condominium located in the Surfside submarket in Surfside, Florida. 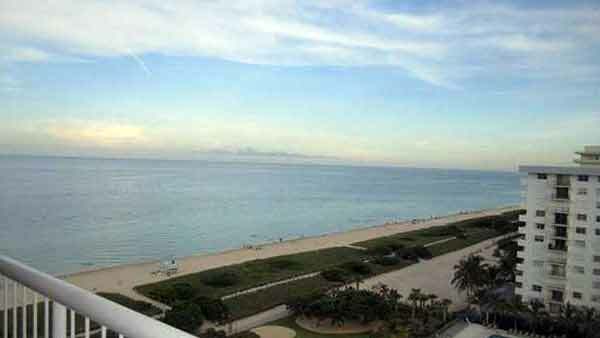 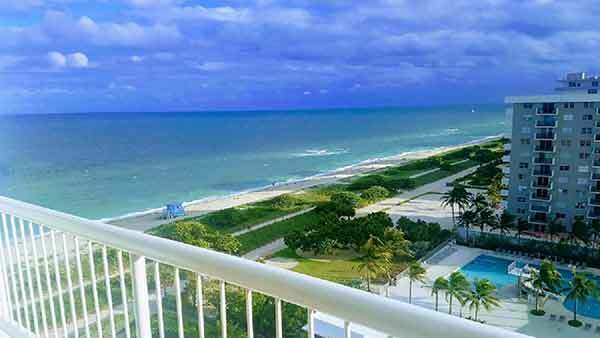 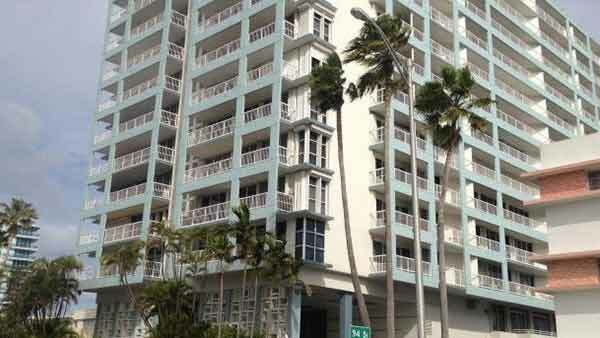 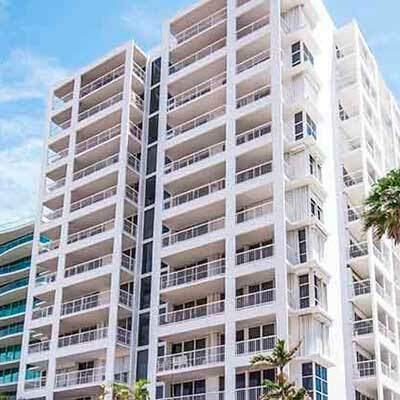 The Marbella is an oceanfront, boutique condo located in the Surfside area of Miami Beach. 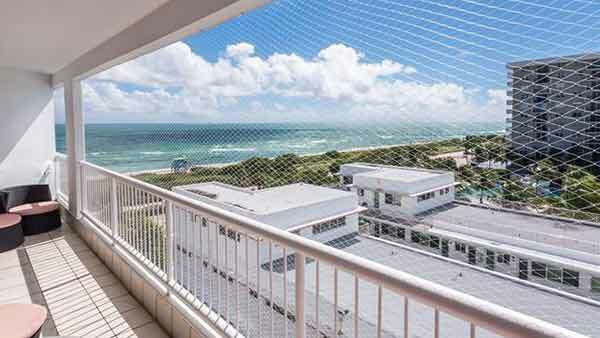 The building has spacious residences ranging from 1-3 bedrooms in size. 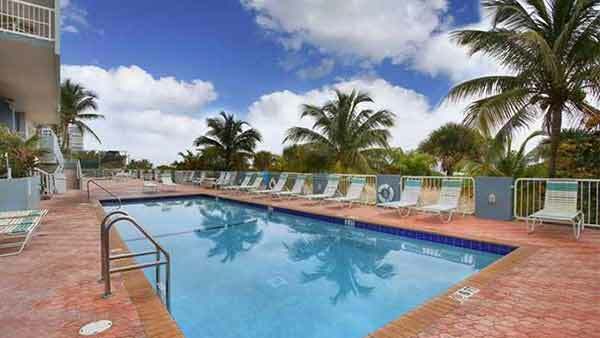 Residents will enjoy excellent amenities at the Marbella. 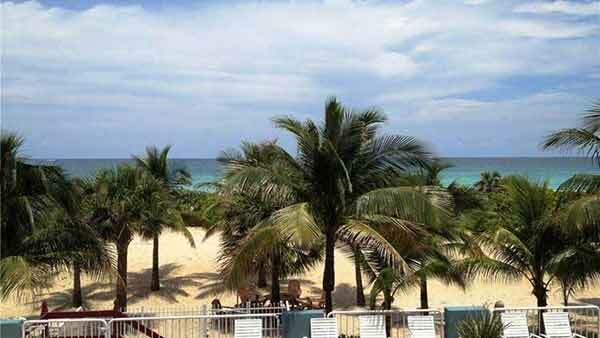 For example, you’ll find a lovely sundeck and swimming pool which has direct access to the beach. 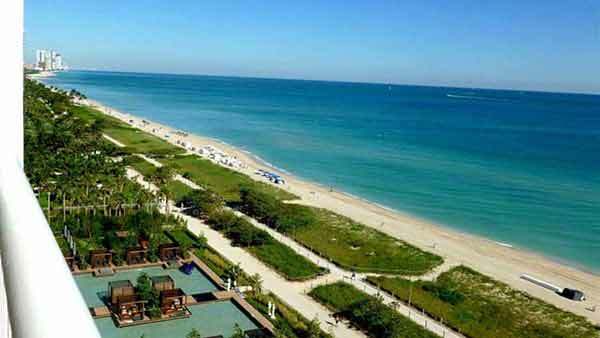 There is also 24-hour security and valet parking available for residents and their guests. 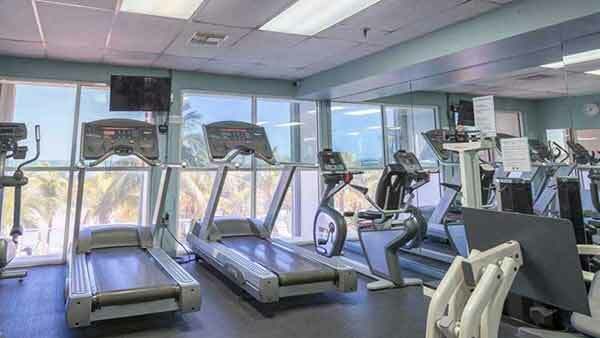 With a state of the art fitness center, you’ll stay in great shape. 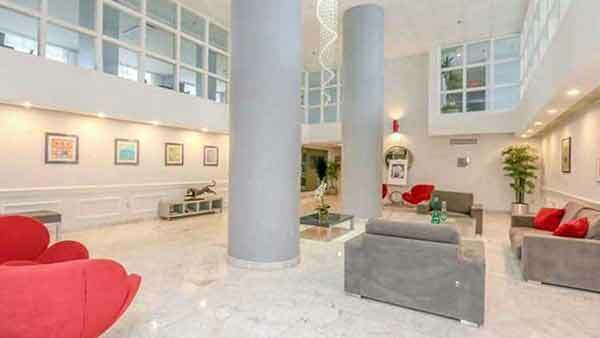 The lobby is also nicely appointed with furnishings and decor. 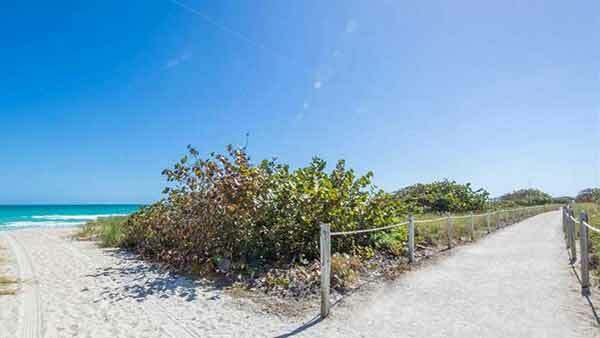 The Marbella is located just blocks from world renown shopping at Bal Harbour.